Ride more waves, have more fun! BOARDWORKS FROTH! 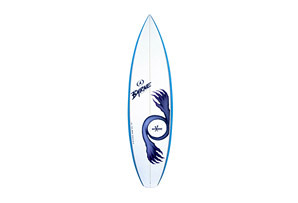 soft foam surfboards make catching waves easy. Built with the unique Softdeck construction, utilizing EPS foam cores, layers of fiberglass cloth, wood stringers, and epoxy resin. 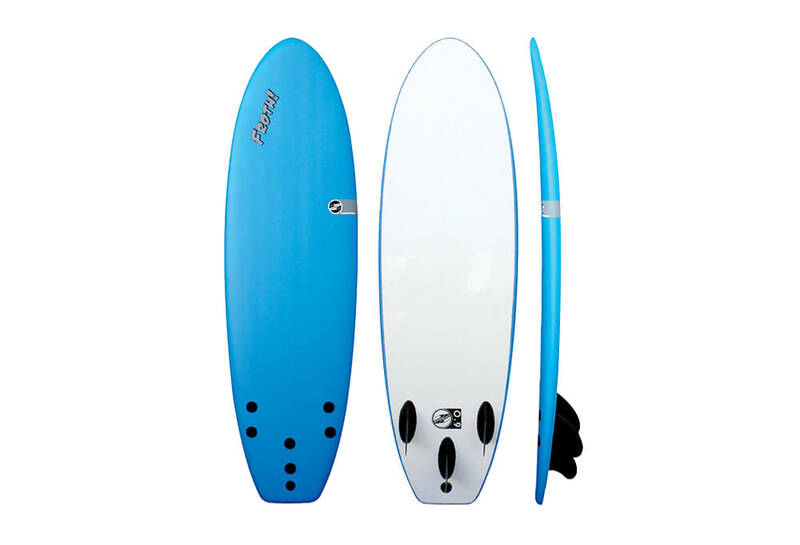 Designed and tested in Southern California, the FROTH! 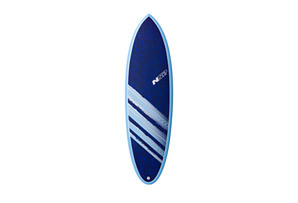 boards are the perfect wave catching machines for beginners to ripping surfers who want to max out their wave count.